* The program above was revised on January 9 and February 9, 2015. 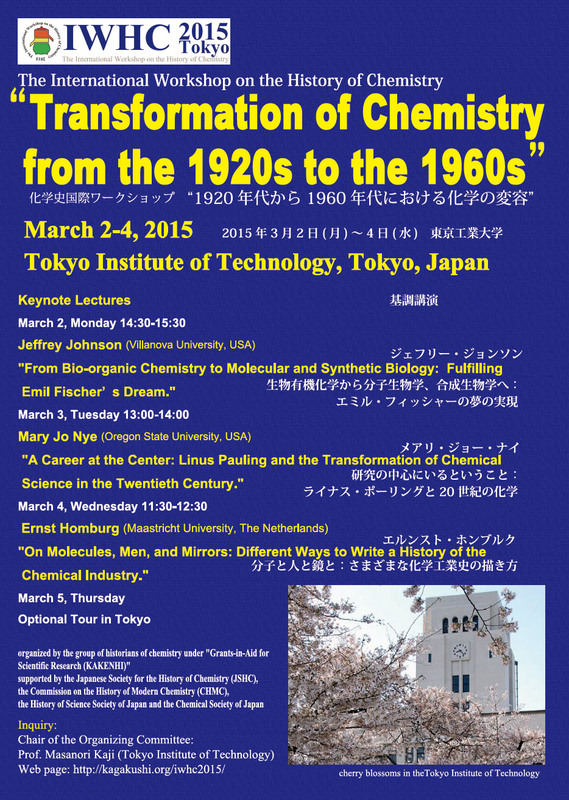 (c) 2013-2015 The Japanese Society for the History of Chemistry. All rights reserved.